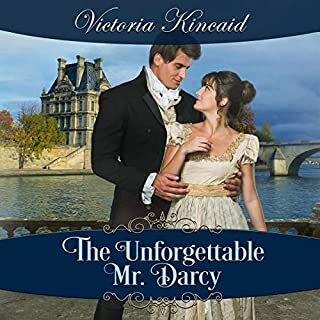 Miss Elizabeth Bennet must decide whether to accept or refuse a proposal from the last man in the world whom she could be prevailed on to marry. At least two unhappy alternatives are also before her: certain scandal and her mother's disapprobation. Is there a path to happily ever after in wake of an alliance born out of such circumstances? 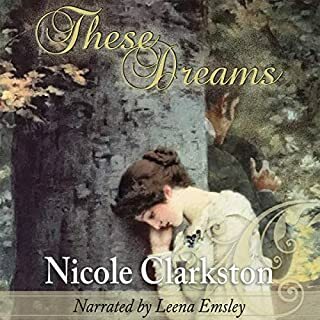 An impertinent stranger is thrown into Fitzwilliam Darcy's path and, even though he declares her tolerable but not handsome enough to tempt him, it is all he can do not to think of her. Upon first making Mr. Darcy's acquaintance, Miss Elizabeth Bennet is quite fascinated with him. Then she discovers that the gentleman is haughty and above his company, and she wants nothing to do with him. Fitzwilliam Darcy has a history of cleaning up after George Wickham - the person whom he despises more than anyone in the world. First, he acted to save his sister from the villain when he set out to elope with her while she was only 15. 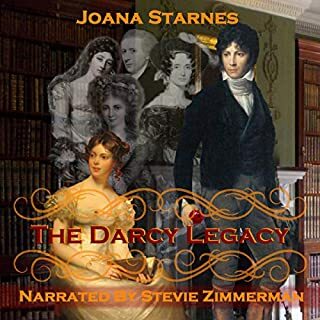 Not long thereafter, Darcy impetuously declared his intention to marry a charming young woman from Hertfordshire, whom he secretly admired, to save her from scandal and ruination at the hands of his nemesis. Darcy hoped he had seen the last of Wickham. Then, after three decades abroad, an aunt he never knew showed up on his doorstep shrouded in mystery and armed with secrets threatening his family’s legacy. For reasons of her own, she invites George Wickham into their lives. Wickham's reappearance sorely tests Darcy's relationships with his bride, his aunt, and his sister. 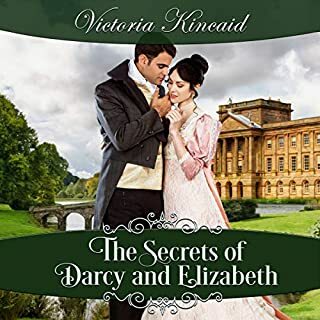 Knowing Wickham better than anyone, Darcy sets in place a trap that is certain to ensnare the scoundrel, thus revealing the man's true character to everyone. Matter of Trust is an engaging Pride and Prejudice "what-if" story with a hint of intrigue and a touch of romance. 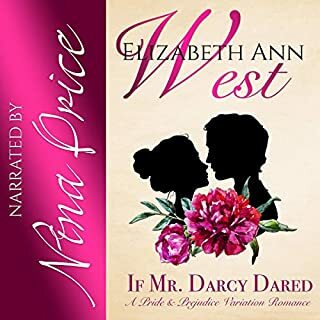 A lovely book, which made the reader and listener fall in love with Elizabeth and Darcy yet again as they are tried with Darcy's aunt who arrives home after a decade and tells that Wickham is Darcy's cousin! 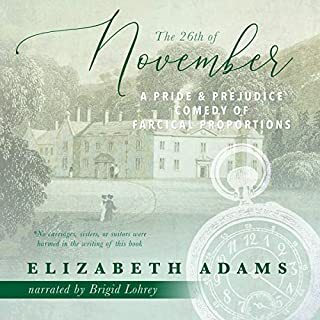 A nerve wrecking story where Elizabeth slowly falls in love with we husband and is threatened by Wickham as she refused him when he proposes to her during the Netherfield Ball. What a story!! I can't wait to read more books by excellent authoress Pam! !